So you've decided you want to take up flying model gliders, but where do you start? 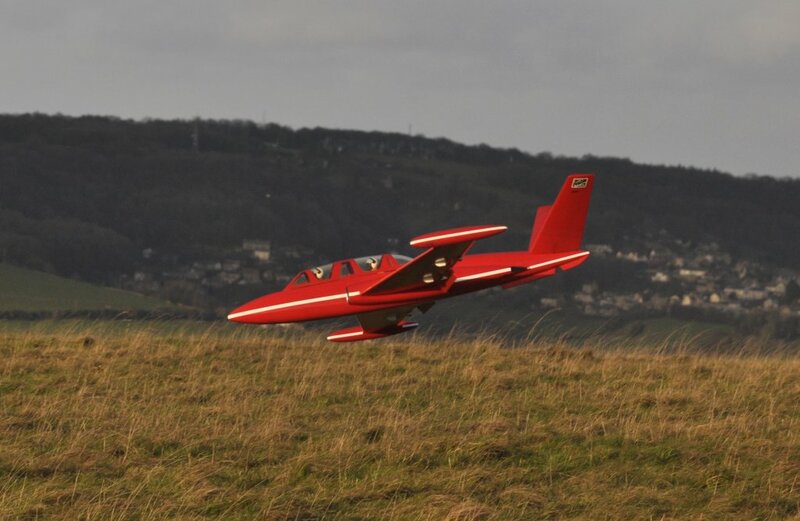 Members of the SCSA fly at various times during the week, but probably the best time to come along as a beginner is on a Sunday morning (please note that on some Sundays a club competition will be taking place). Look on the home page of this web site to check the wind direction, See Facebook for the latest news. then come along to the appropriate slope. The club has a number of people who can help you get started, plus buddy box leads to connect certain types of radio control sets so that they act in a similar way to dual controls when learning to drive. Do not attempt to learn to fly on your own....you'll just end up crashing every time and get fed up very quickly. insurance: it's highly advisable to take out 3rd party insurance before you go out flying. You can usually do this by joining your local club, or by joining the BMFA (British Model Flying Association. there are generally (very generally!) 2 categories of gliders. These are intended for flying off flat fields and are launched either by a "bungee" (a great big elastic band), a towline see video (a man or woman running with a long length of fishing line attached to your model) and now more popular self launching using an electric motor fitted to the model, the motor runs for a short while and the pilot then looks for thermal lift. They tend to be 2 metres or greater in wingspan. a slope soaring glider is one which you take to the top of a suitable hill and chuck it off over the side. The model then "soars" (flies) in the lift generated by the wind hitting the hill, then being forced up and over the hill (slope). Hence the term "slope soaring". What's the best model to learn to fly on? What the best radio control set to buy and how does it work?